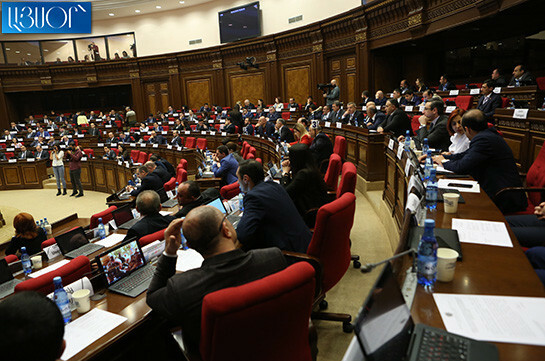 The Armenian National Assembly is discussing the bill on making amendments in the law on Government’s Structure and Activity. 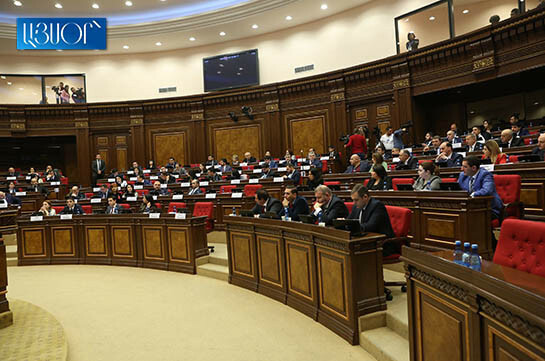 Earlier justice minister Artak Zeynalyan briefed on the bill. Today he is responding to questions of the lawmakers. The NA agenda also includes other few bills.